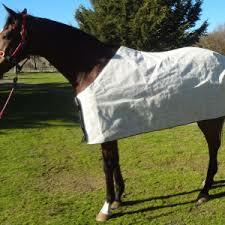 Energy Compound Horse-Cloth is based on metalized film. 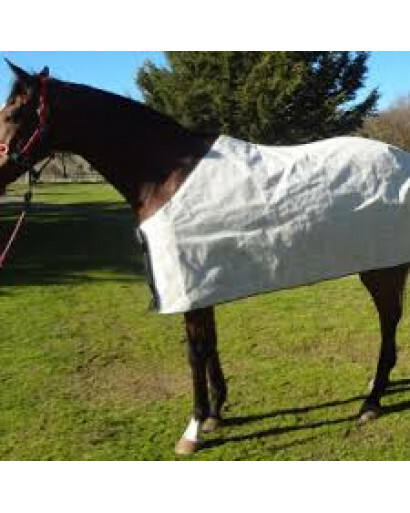 The horsecloth covers the largest part of the horse’s corpus. 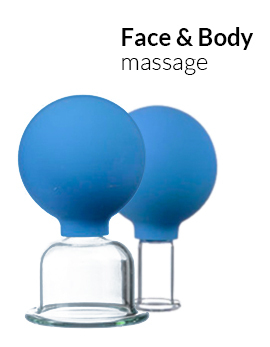 It provides good therapeutic effect. To be delivered together with a cotton pad. 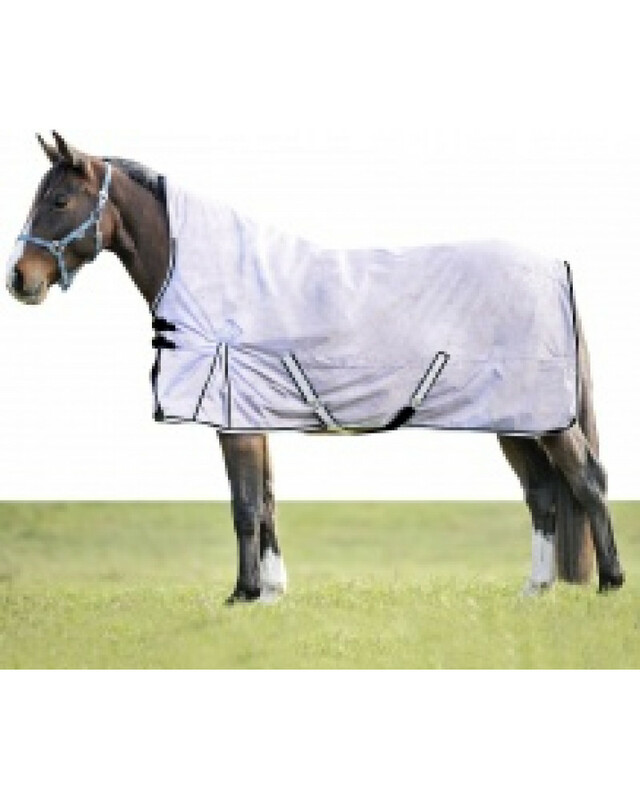 ULM Blanket for horses. 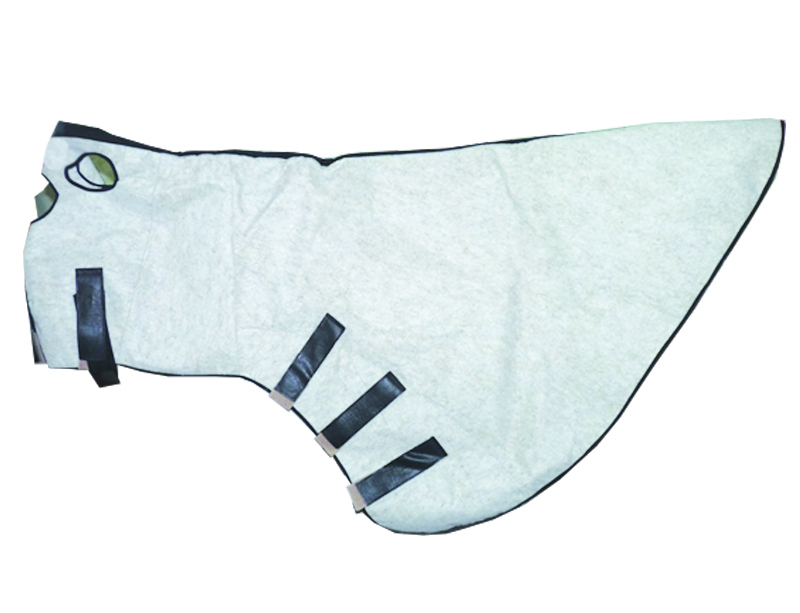 Includes cotton cover sheet and carry bag. Each layer is made of synthetic metallized film of the thickness of 1 micron. The shielding layer is intended to reflect the electromagnetic radiation in infrared and extremely high-frequency ranges.